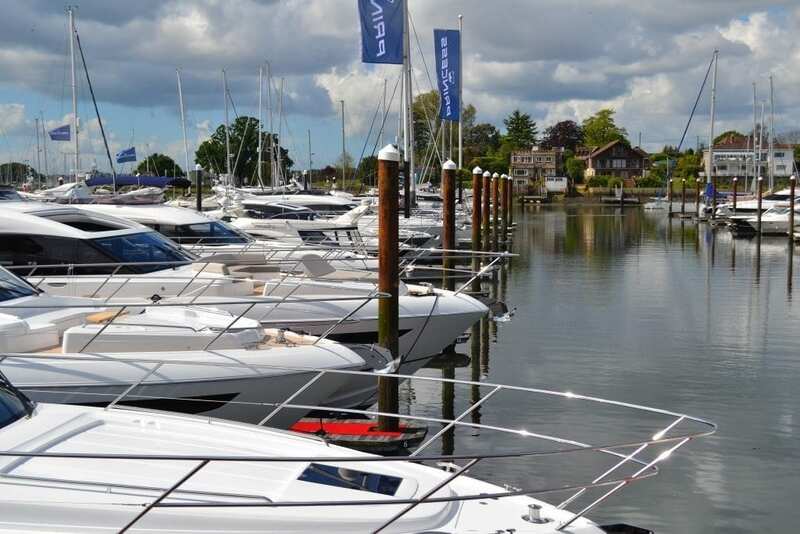 May 18th-20th will see the return of the British Motor Yacht Show to Premier’s Swanwick Marina. This unique show is the result of an inspired collaboration between Premier Marinas and well-matched luxury British motor yacht brands Princess, Fairline, and Sunseeker. 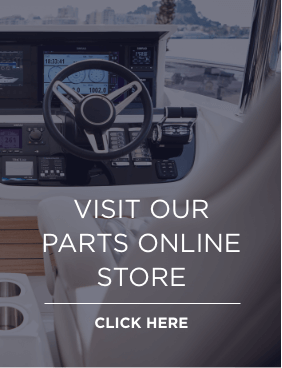 This year, the show promises two new model previews – including the all-new Princess V60 , one of three new models to join the dynamic V Class range of Sportscruisers, and the stunning Princess 70, the latest in the Princess flybridge range. 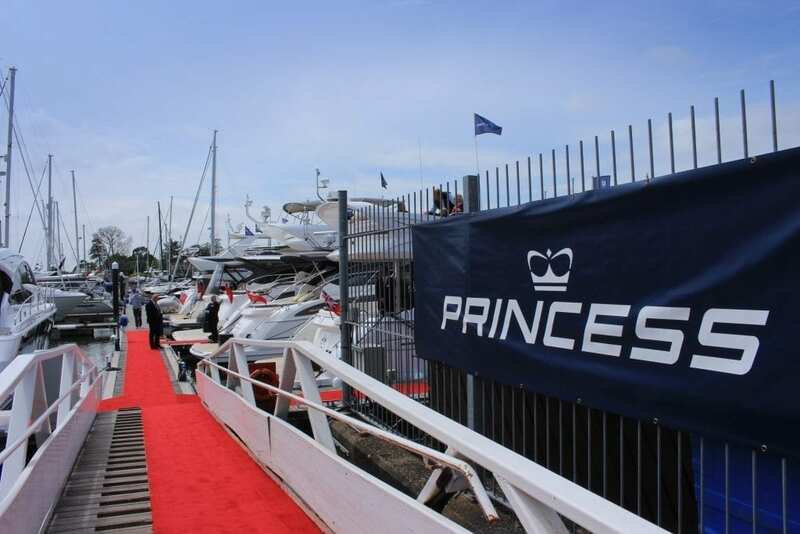 Alongside, will be the the all new Princess V65, the Princess V50 and the Princess S60. 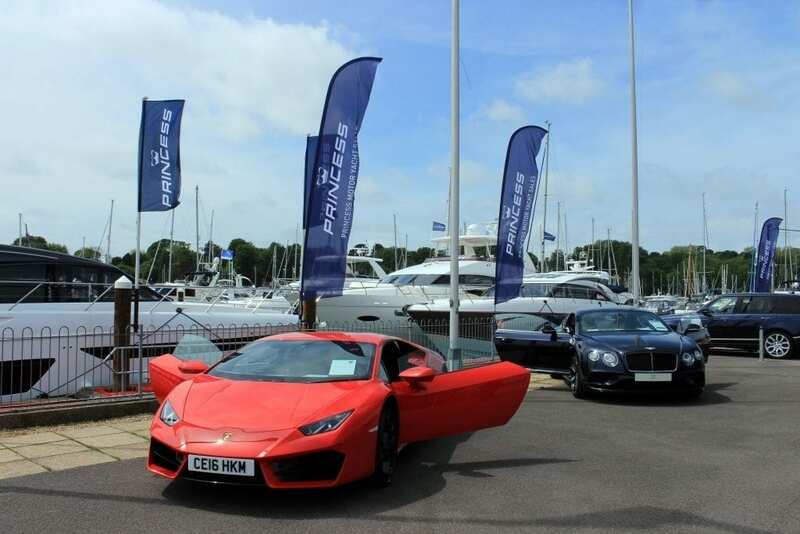 Alongside this superb line-up of motor yachts, visitors to the British Motor Yacht Show can also look forward to checking out an impressive range of prestige cars – including new for this year, exhibits from Tesla who will be displaying the Tesla Model S and Model X at the show; there will also be high performance RIBS, marine equipment manufacturers and services. Rybrook, our sister company, will be featuring eight car models in their display, from the classic elegance of Rolls Royce, to the super sleek sports cars of McLaren and Lamborghini. If you would like to join us at the British Motor Yacht Show, please contact us at sales@princess.co.uk, or telephone +44 (0)1489 557755.